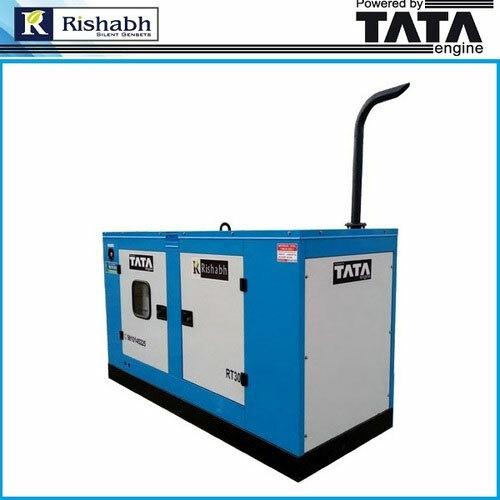 The Diesel Power Generators are available with the lowest noise levels in its range Diesel Power Generators / Diesel Power Dgsets / Diesel Power Gensets / Diesel Power Generators / Diesel Power Sets dealers are available in Delhi (NCR), all cities of Uttar Pradesh like Ghaziabad, Noida, Greater Noida, Gautam Budh Nagar, Meerut, Moradabad, Bareilly, Aligarh, Agra, Bulandshahar, Kanpur, Lucknow, Unnao, Banaras / Varansasi, Allahabad, Lucknow, Gorakhpur, cities of Haryana, Faridabad, Bahadurgarh, Gurgaon, Ambala, Sonipat, Panipat, Cities of Uttrakhand / Uttranchal like Dehradun, Roorkee, Haridwar, Rudarpur, Ramnagar, Haldwani, Nanital, Mussorie, Cities of Bihar like, Patna, Darbanga, Bhagalpur, Begusarai, Motihari, Siwan, Gaya, Mokama, Jamalpur, Purnia, cities of Jharkhand like, Ranchi, Ramgarh, Jamshedpur / TATA nagar, Dhanbad, Bokaro, Deoghar, Medininagar, Phusro, Dumkar, Hazaribagh, Gumla, Gomia, etc. 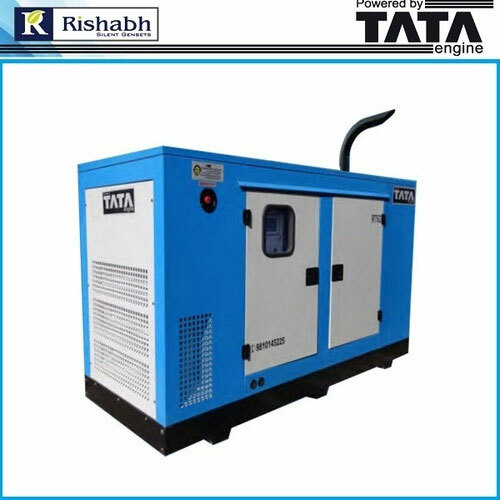 Tata diesel power generator is Available in the wide range of 25 kVA to 100 kVA, there is also installed a fuel water separator system in the generator to safeguard the engine. We can also provide you with trailer mounted generators for meeting the requirements of critical applications genesets powered with liquid cooled & highly reliable TATA Engines which have a proven & a consistence performance graph over the years. Trailer mounted generator available for mission critical applications. 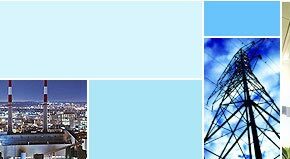 Generators are low maintenance, highly reliable & fuel-efficient Diesel Gensets are tailor-made for use in telecom, nursing homes, educational institutions, residence, showrooms, retail stores, SMEs, petrol pumps, farm houses & other applications. they have been designed to provide thus, partnering in your growth. The most fuel-efficient in its range. Compact size to fit low space criteria in roof-top applications. High reliability with low maintenance. To meet the new norms, Kirloskar Green / Koel Generator R D team had a choice of multiple technologies. 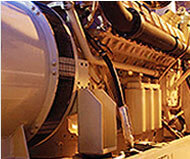 While selecting the technology, Kirloskar Green / Koel Generator laid significant emphasis on long term needs of users viz: High reliability and durability of Gensets: Owing to extreme operating conditions in India, preference has been given to robust configurations, that have been running successfully for several years. Low running costs: An effort to reduce emissions tends to increase the running costs. 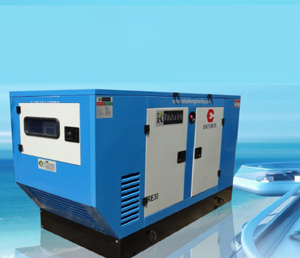 We are the Manufacturer Exporter of Mahindra Diesel Power Generator. 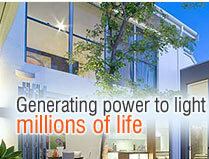 While power cuts eat into your profits, an inefficient DG set will simply add to your losses. 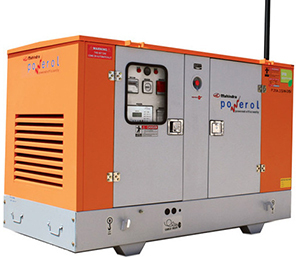 Powered by Powerol engines, Mahindra Powerol DG sets have been designed to ensure you an efficient power supply. This also assures you years of hassle free operations. Generates peace of mind Its recovery time, easily the best in its category, guarantees a seamless switchover to the back-up power. Moreover, its effective governing system controls the voltage fluctuations, thus ensuing complete safety of your equipments. Performance unmatched Its got one of the most preferred engines fitted inside - the Mahindra Powerol engine. Compact and low on vibration, this engine has the smallest footprint as compared to other engines of identical ratings. Making the DG set apt even for roof-mountings. We are manufacturers suppliers of Greaves Generators from Ghaziabad, India. 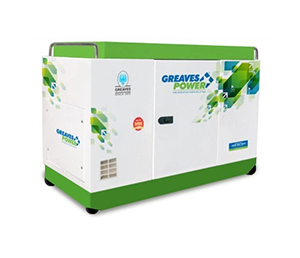 Greaves Power manufactures diesel generating sets in a wide range from 2.5kVA to 500kVA. 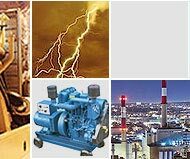 The products are manufactured at its Chakan plant, an ISO 9001-2000 certified facility and are compliant to the emission norm CPCB-II and are eco-friendly.The generating sets are designed for reliability, durability and economical operating cost and are well supported with genuine parts availability and service capability through 100+ strong dealer networks. Jakson Generator is Available in the wide range of 25 kVA to 100 kVA, there is also installed a fuel water separator system in the generator to safeguard the engine. 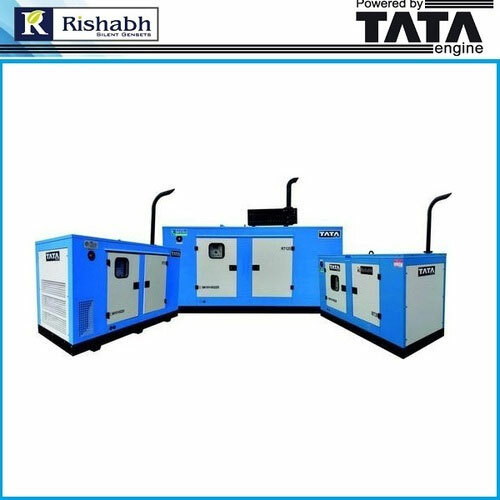 We can also provide you with trailer mounted generators for meeting the requirements of critical applications Gensets powered with liquid cooled & highly reliable TATA Engines which have a proven & a consistence performance graph over the years. Trailer mounted generator available for mission critical applications.